Jonathan Heifetz CPO/L and Presque Isle Medical Technologies have been servicing the Erie, PA, and Cleveland, OH regions’ children for over 4 decades. Through his years of working with the Shriners Hospital for Children in Erie, PA, Jonathan has seen some of the most complex pediatric orthopedic cases from all across Northwestern PA and Northeastern OH and has worked with tens of thousands of children and their families to provide them with the best and most compassionate care possible. Jonathan believes in the potential of every child to succeed and grow beyond their limitations, and he does everything in his power to asssist them. As master practitioners, Jonathan and the Presque Isle team have experience dealing with all common orthopedic conditions, and most not so common conditions. From Cerebral Palsy, Scoliosis, Torticolis and Plageocephaly to Arthrogryposis Multiplex Congenita (AMC) and Osteogenesis Imperfecta, there is no limitation to the expertise of care you will receive when you choose Presque Isle. Now with a convenient patient care office in the Cleveland, OH area, Jonathan is available for appointments there as well. Just give us a call to set up a time. All evaluations are at no-cost and with no commitment. The number for our Ohio office is 216-371-0660, the Erie number is 814-838-0099 or you can send us a message through our convenient contact form. 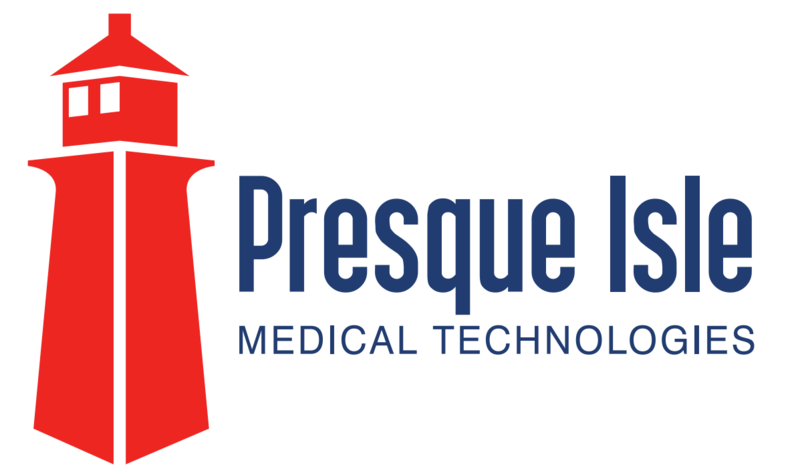 Presque Isle Medical Technologies – Great Care for the Whole Family!